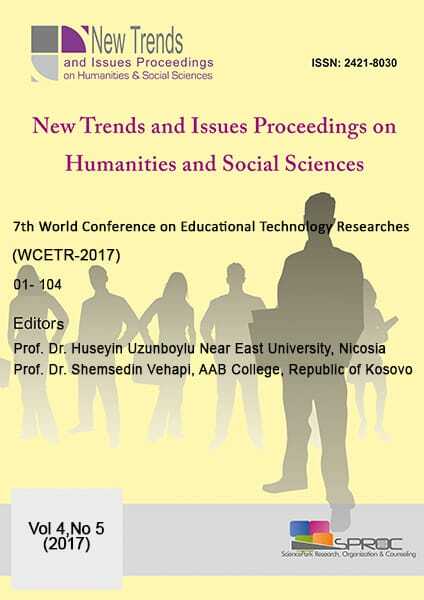 It is the great honor for us to edit proceedings of “7th World Conference on Educational Technology Researches (WCETR-2017)” held on 20 – 22 April 2017, at the AB College, Pristina, Republic of Kosovo. This privileged scientific event has contributed to the field of educational sciences and research for seven years. As the guest editors of this issue, we are glad to see variety of articles focusing on Asynchronous Learning, Learning and Content Management Systems, Authoring Software, Learning and Teaching With Technology, Constructivist Perspectives, Learning Objects, Cooperative/Collaborative Learning, Internet cafes and students, Data Mining Strategies For ELearning Organizatins, Learning Environments, Diffusion of Innovation, Learning Management Systems, Distance and Open Learning Environments, Learning styles, Educational Technology & Globalization, Lifelong learning, Course Material Design, Life Long Learning and Technology, Virtual Education, Mobile Learning, Creativity and innovation in learning technology, Multimedia Applications, Ebooks, Network Based Education and Training, Education of Education Technology, Pedagogical and Practical Issues, Educational technology and research methods, Professional Development & Teacher Training, Engineering and Educational Technology, Simulations In Education, Hypermedia Applications, Teaching/Learning Strategies, ICT Literacy In Education, Computer Games for Learning, Improving Classroom Teaching, Online lerarning, Innovation and Change In Education, Open users educational software, Instructional Design, Researches methods of the educational technology, Intelligent ELearning Systems, Eportfolios, Intelligent Training Technology, Social Shared sites (facebook, twitter, …. )and education, Interactive ELearning Systems, Special teaching area technology, Interactive Learning Environment, Human Resources In Educational Technology, Knowledge Management In Elearning, HumanComputer Interaction, Virtual University and etc. Furthermore, the conference is getting more international each year, which is an indicator that it is getting worldwide known and recognized. Scholars from all over the world contributed to the conference. 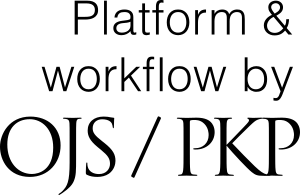 Special thanks are to all the reviewers, the members of the international editorial board, the publisher, and those involved in technical processes. We would like to thank all who contributed to in every process to make this issue actualized. A total of 48 full papers or abstracts were submitted for this conference and each paper has been peer reviewed by the reviewers specialized in the related field. At the end of the review process, a total of 16 high quality research papers were selected and accepted for publication.